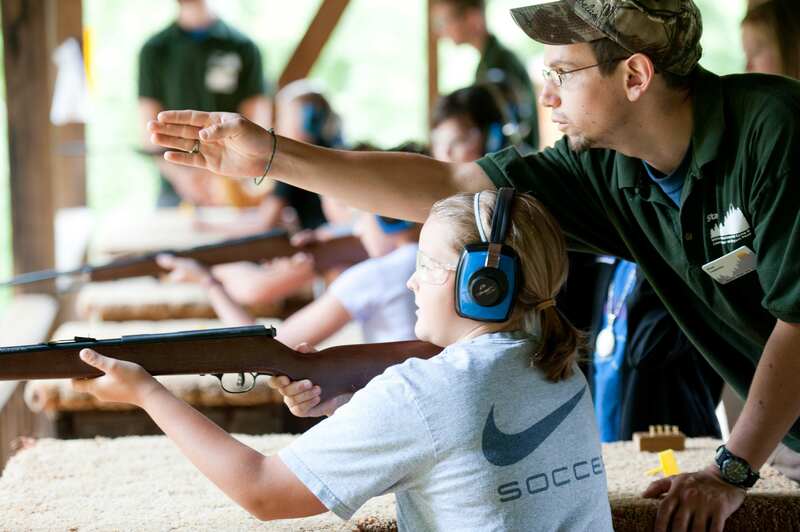 One of our most popular, longstanding programs is Conservation Camp (Archery or Firearms Hunter Safety). Our partnership with the Maine Department of Inland Fisheries and Wildlife brings this exciting approach to hunter safety in a specially-designed summer camp setting! What better way to learn about survival, first aid, map and compass, and archery or firearms safety, than at camp? Our hands-on instruction by knowledgeable and friendly staff offers a unique approach to these safety programs. Each day is filled with exciting activities such as swimming, hiking, paddling, and core hunter safety lessons. 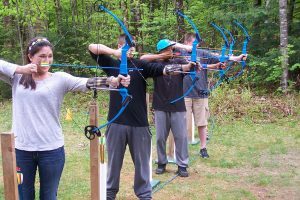 Each successful participant will earn their Maine Archery or Firearms Hunter Safety Certificate, honored in all 50 states, and good for life. 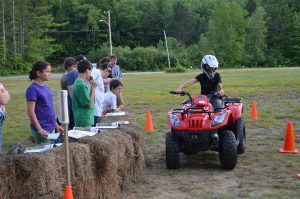 Due to the popularity of our Hunter Safety program and the demand for a hands-on ATV safety course, Bryant Pond has created the first combined Hunter/ATV Safety summer camp program! During this exciting week, campers will enjoy all of the activities and components covered in our Hunter Safety Program, AND will also learn ATV Safety, with the opportunity for some hands-on riding instruction by certified instructors. This program is currently being offered for ages 10-15. 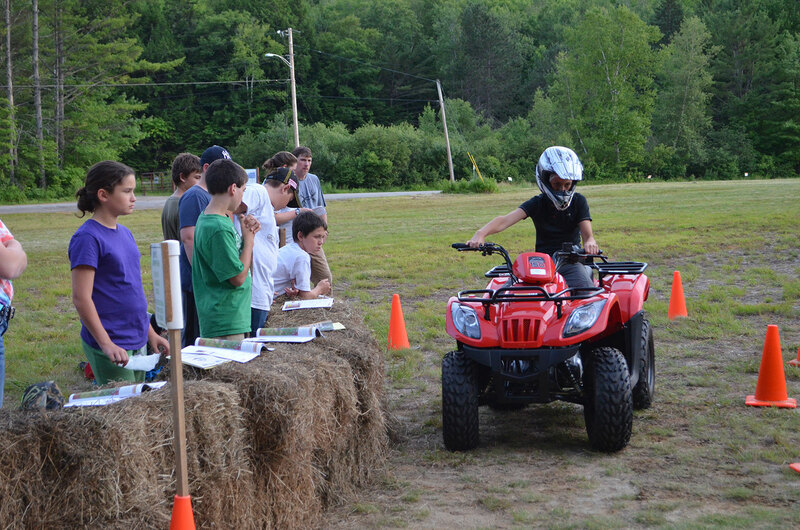 Each camper will have the opportunity to earn their Hunter Safety and ATV Safety Certification by week’s end. scholarships are available for Maine residents, and are all one time only and first come, first served. Please click the Scholarships link for details. The University of Maine defines firearms and archery equipment as weapons, and has a strict weapons policy for the safety of all, and for liability and insurance reasons, camp program participants are asked not to bring their personal shooting sports equipment to Bryant Pond 4-H Camp & Learning Center without prior authorization from the Camp Director or the Maine 4-H Shooting Sports Program Coordinator. The 4-H Shooting Sports instruction team at Bryant Pond is very familiar with the wide variety of equipment here, and competently provide complete instruction in the shooting sports discipline programs that we offer.